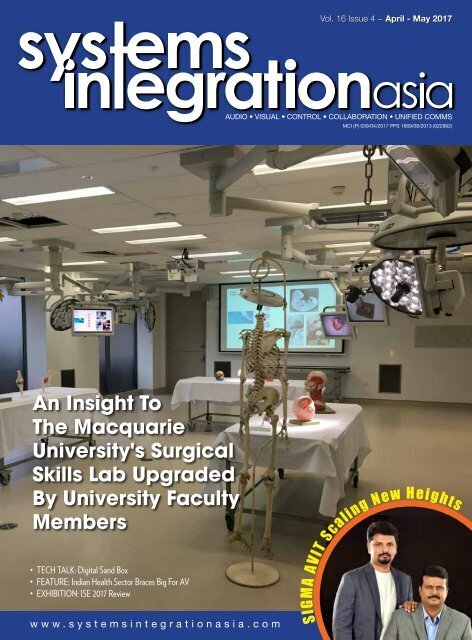 80 INSTALLATIONS Systems Integration Asia April - May 2017 A Deeper Look Into The Macquarie University Surgical Skills Lab Upgrade A unique upgrade in the sense that it was designed and implemented by the University’s faculty members With the Gefen VoIP solution, the entire lab now functions as a large matrix, allowing any video source to be routed to any video destination in Full HD quality. This is certainly a first for us in our years of writing case studies in this magazine - An upgrade completed effectively by a University’s faculty members. We are not talking about just replacing boxes but a well thought out and planned AV integration project. Kudos to all those involved and especially to Iain Brew, Clinical AV & IT Coordinator, Faculty of Medicine and Health Sciences, Macquarie University, Sydney Australia for leading the initiative to upgrade the Surgical Skills Lab at the University.  We are privileged to interview Iain about the project. When was this Lab conceptualised and when was it realised? The audit and proposed technical solution happened between March – May 2016 from a Faculty wide AV audit. This started with deep consultation with key stakeholders through numerous discussions and feedback sessions, before moving on to find technical solutions that would meet their needs. This was presented to our executive team in July. The project was approved in October, with the project commencing in November (purchasing and UI consultation and programming). The fit out occurred from Mid-December 2016 until the end of January 2017 (6 weeks of work time). What were the key objectives that Macquarie wanted to achieve with the upgrade of the Surgical Skills Lab? The Surgical Skills Lab was originally constructed in 2009/2010 and this is a complete refresh of the Lab. Our Surgical Skills Lab is used by the medical community to explore human anatomy. The main goal of our Surgical Skills Lab upgrade project was to increase the functionality and reliability of our existing lab installation with a system which would be scalable and easy to use.